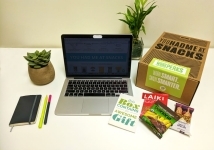 Order Now - Healthy Office Snacks Delivery Service - WorkPerks "
• The Health Nut • The Workaholic Who Skips Meals • The Colleague On A Diet • The Picky Eater • The Indulger And You. 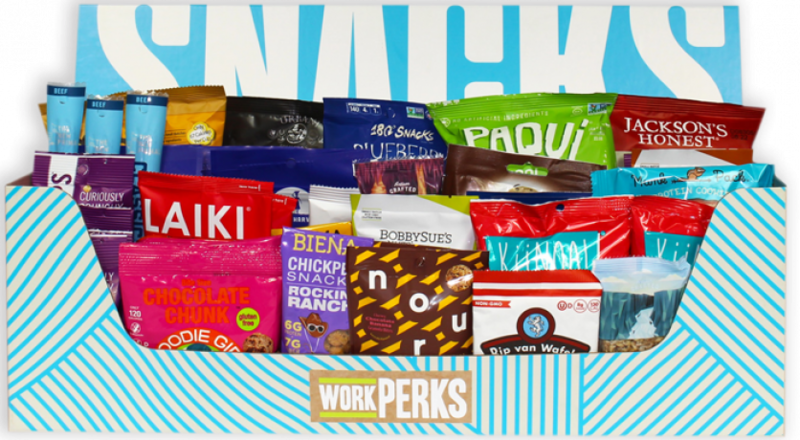 Interested in WorkPerks snacks options for your office? Complete the form below. 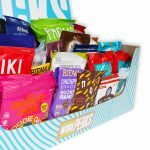 Step up your office culture game with a convenient snack delivery subscription service providing an exciting new variety of snacks with each delivery and based on your office’s feedback. 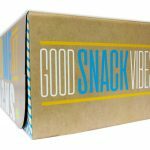 Overall, the team is impressed with the quality and variety, they look forward to each delivery and often comment on how much they enjoy the snacks. Everything from their website to their snack delivery service was absolutely perfect. 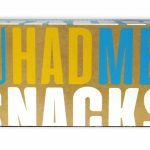 Some of their snacks are so good, I had to request them again! 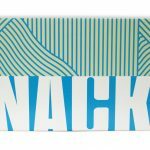 Everyone loves the snacks & our office manager enjoys the free shipping. Everyone loves the snacks! The variety you have sent is perfect. 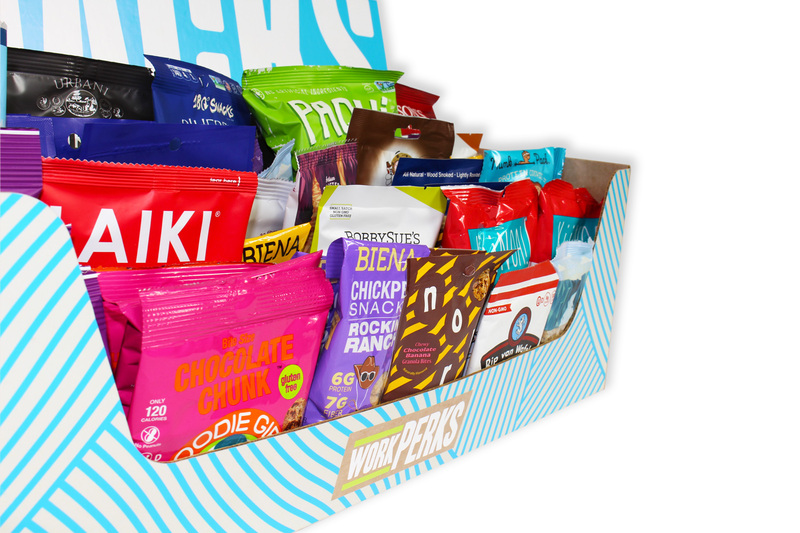 Ready to take your office snacks to a deliciously awesome next level? New Client Gifts • Client Meetings • Closing Deals Enhance Your Business Relationships. 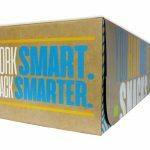 Invest in your client relationships and stay top of mind to your clients with our exciting and unique snack experience gift boxes. Caution: May cause instant handshakes. For all your clients on the nice list. 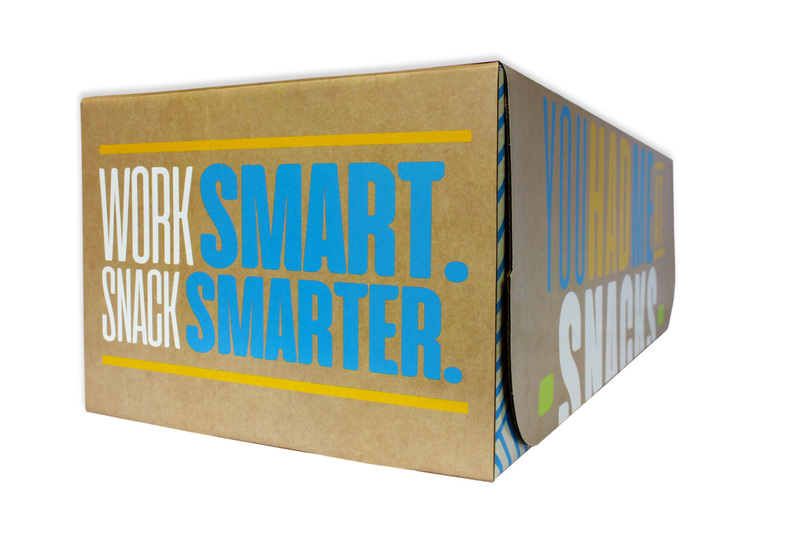 Stand out from all the holiday gift clutter with our unique holiday snack gift boxes! 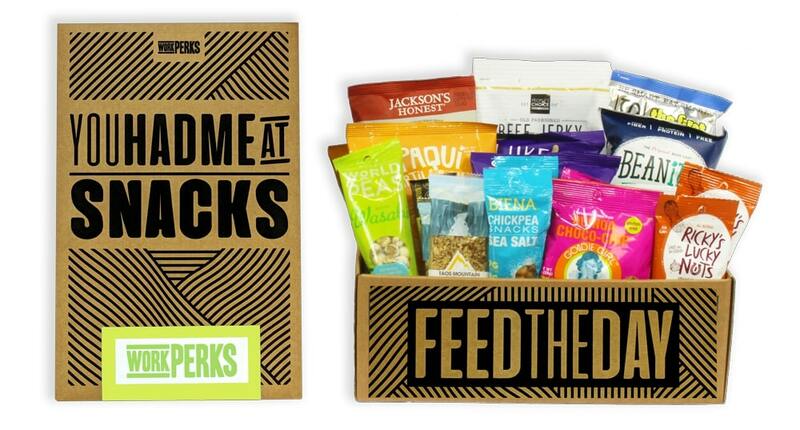 Client gifts shouldn’t be lame, send them WorkPerks and you’ll find yourselves hanging in your client’s Hall of Fame. 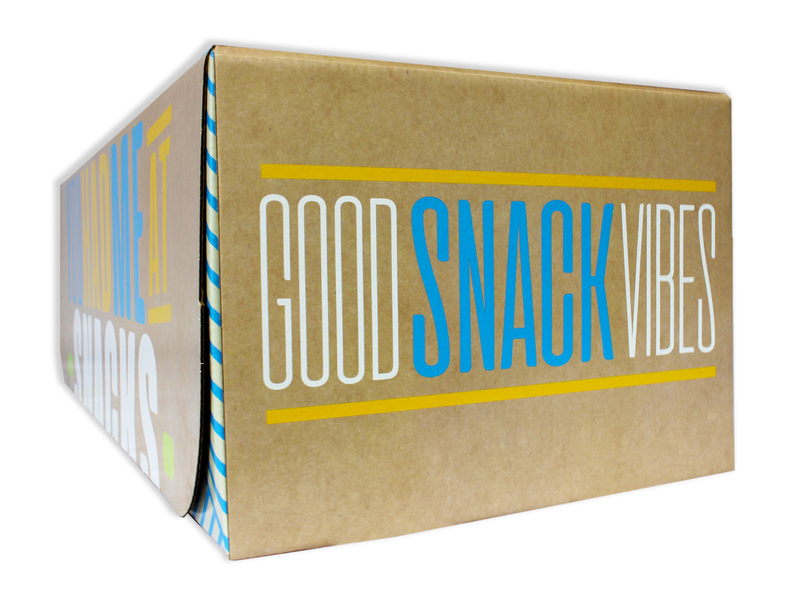 Share Snacks, Spread Love.